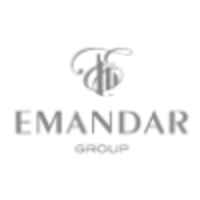 Emandar Group was formed by Joint Managing Directors George Mastrocostas and Evan Raptis in 2007. The corporate philosophy of the group is to create timeless, contemporary residences with a sense of place, elegance and function – the epitome of modern living. The group operates with a mission to lead in the creation of innovative and ecologically sustainable developments. 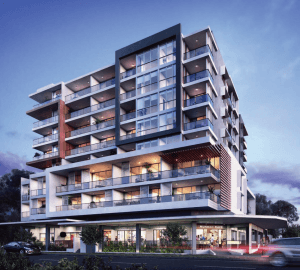 Latest projects from Emandar Group. Latest news from Emandar Group. There are currently no recent News from Emandar Group.